In this issue of Mobil Sverige : Första testet: Samsung Galazy S3, allt du behöver veta om Samsungs nya superlur! 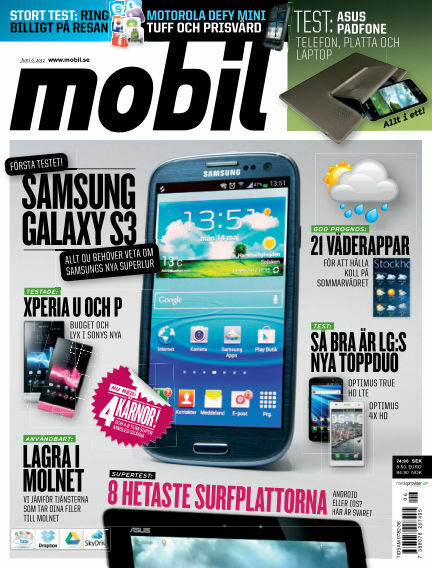 With Readly you can read Mobil Sverige (issue 2012-06-07) and thousands of other magazines on your tablet and smartphone. Get access to all with just one subscription. New releases and back issues – all included.